ATI Electronics India, the exclusive OEM partner and distributor for Philips Accessories in India has announced the arrival of Philips Powerbanks and accessories in India. With this partnership, the Philips Power Banks, Bluetooth headsets, Micro USB, HDMI and Lightning Cables, Chargers and Surge Protectors will be available across the nation. Already there are quite a few brands in India, which sells all these, but ATI Electronics has aimed towards the power banks first as it is one of the most demanded accessories and they are launching around ten different power banks, which have different capacities ranging from 2600mAh to 13000mAh. 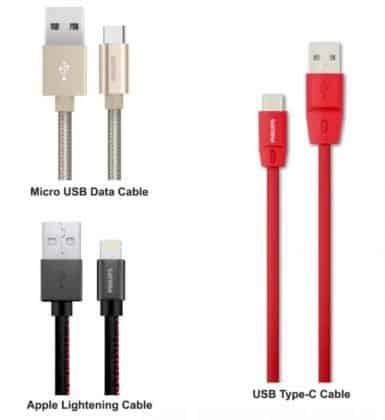 High-Speed HDMI Cables, fast charging Apple sync and lighting cables, Car & home wall chargers and Universal Power Sockets (Surge Protectors) are also some of the products that will be available in the India. The brand is being launched in India this week and well, to get into this competitive market, they have priced their products aggressively between Rs.199 and Rs.2,999. 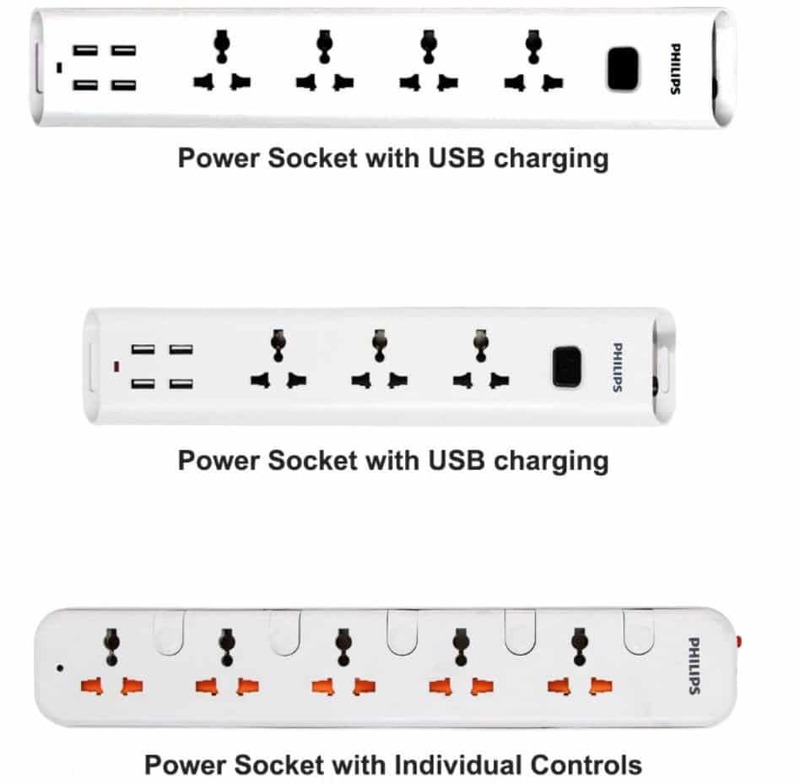 ATI Electronics has partnered with Flipkart to sell some of the premium Philips Power Banks. ATI Electronics India is currently in the process of establishing its chain of distribution network all across India. 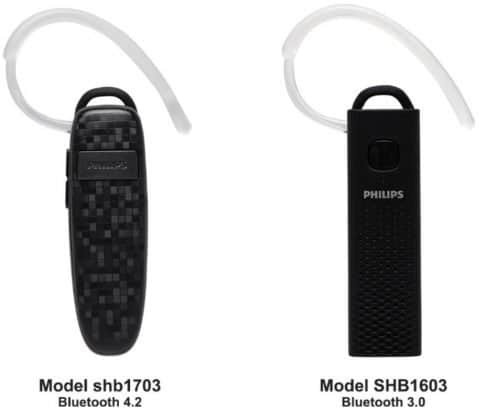 And, the company said to us that, very soon, they will make sure that Philips Accessories are available all across India, via e-commerce sites and also via retailer network. Next articleWhat if I Tell You, I found a Wallet that can Charge Your Phone, Give Wi-Fi Access, Catch Thief and much more!